One of the most admirable things about the Doctor is how he gives his enemies a chance. It’s an ethic that carries throughout the series, inspiring companions and the audience to be better. Religions might preach forgiveness, but truly letting something go is a rarity in this world. Give someone a second chance and they might surprise you. How often do the Doctor’s foes really take up that offer though? Try to think of an example. 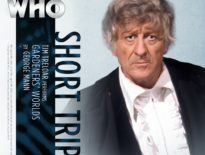 A Christmas Carol, perhaps – but it took our Time Lord some serious man-hours to convince Kazran to give up his wicked ways. It’s a necessity, of course. A serial can’t build to a climax only for the monster to throw its arms/tentacles up and ask for forgiveness. There needs to be a pay-off, an arc, a fulfilment of a villain’s promise. In Forever Forever, Joshua Wanisko explores what happens when the Doctor does talk someone out of his cunning scheme, and gives us a great pay-off that is fully revealed in the following half an hour. Sean Calvin has created the Leviathan, a device that can change things for the better. The Doctor knows it won’t work, of course, and so offers him the chance to give up on his fiendish plan. And Sean takes him up on it. Then every year, the Doctor and Ace visit Sean to see how his life is unfolding. You might initially struggle to see how this can be played out for a whole story – surely it’s a simple tale of redemption – but it’s smarter than that; its narrative reminds you of A Christmas Carol, charting the life of individuals through annual snapshots, and you do root for Sean. Naturally, lives have their ups and downs, and that’s encapsulated here, as is the sense of hope. All this, I feel, is right for this particular Short Trips instalment, the winner of a yearly competition in remembrance of Paul Spragg. I only spoke to him over email, but he was always a very friendly guy who seemed filled with optimism. Lives have their ups and downs, and for the Doctor Who fandom, Paul’s passing was a deep trough. 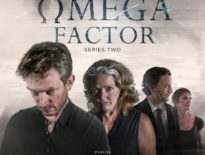 Still, Big Finish is a wonderful group of dedicated folk who bounce back and carry on the sense of hope through everything they do. And Doctor Who is a hopeful thing. The Doctor might be dark and manipulative at times (indeed, it’s very fitting for Forever Fallen to feature the Seventh Doctor, arguably the most scheming incarnation of the Time Lord – able of talking someone into doing anything he wants). But he’s also optimistic. He’s a force for good, and that’s especially apparent here. It’s a story of responsibility and family, and is surprisingly heart-warming, even if the ending is sadder than expected. Sometimes, it tells us, you have to step up and do what’s right, no matter what the perceived cost. That ethic runs through the heart of Doctor Who anyway, so Joshua Wanisko nails writing for the series, and I hope he’s invited back for more. Nick Briggs narrates Forever Fallen, and his emotive reading of Sean brings the whole thing alive. 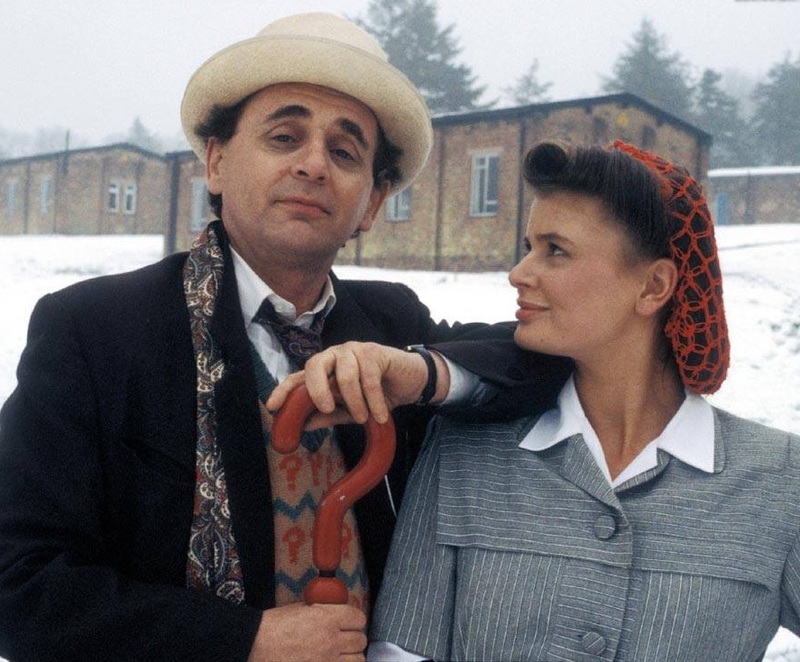 His Seventh Doctor and Ace aren’t spot-on, but he gets their tone and dynamic right so, while it’s initially jarring, you soon forget any quibbles you had and simply enjoy what’s essentially a three-hander. As it happens, this Short Trips is free (so what are you waiting for?! ), but it’s so strong, it’s well worth paying for. Paul Spragg would be very, very proud. 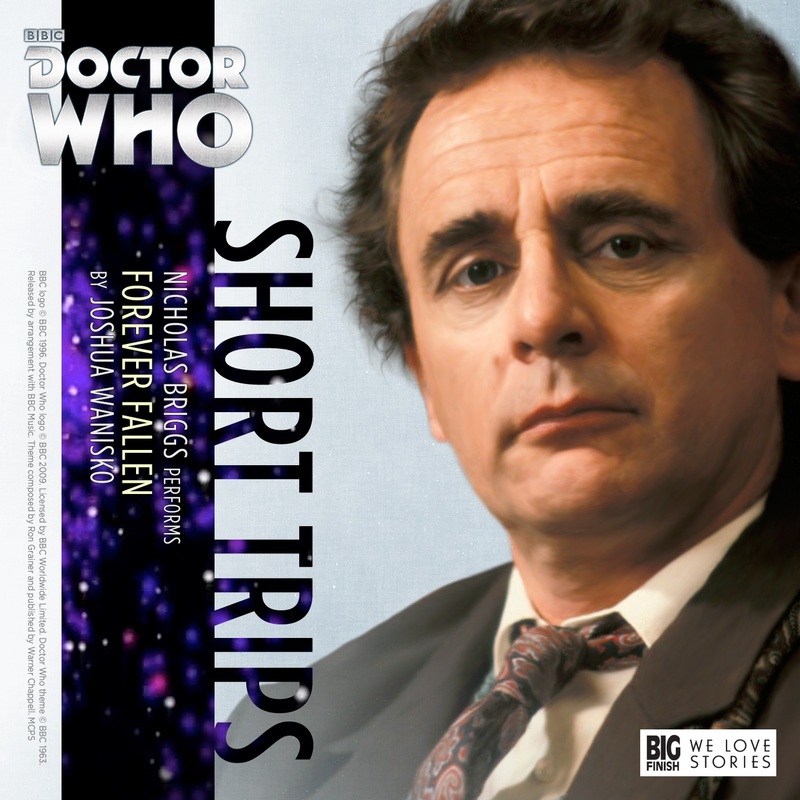 Short Trips: Forever Fallen is available to download free right now from Big Finish.